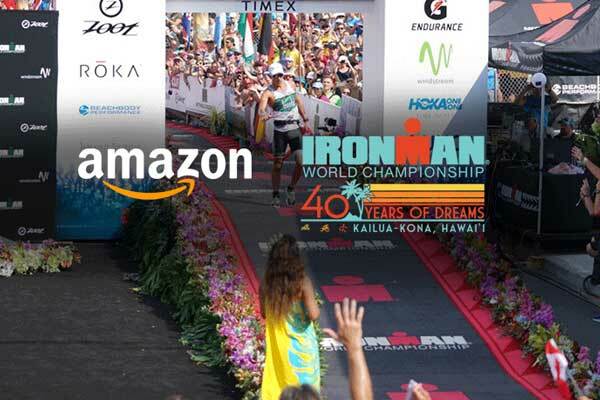 Ironman has announced today of signing up Amazon as the Official Sports Nutrition Retailer of the 2018 IRONMAN World Championship. 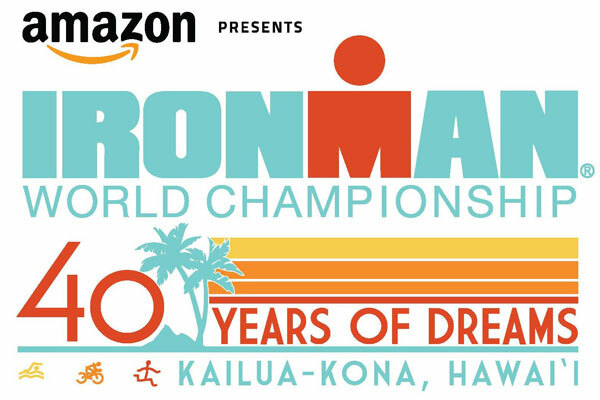 IRONMAN, a Wanda Sports Holdings Company has announced their association with Amazon as the event sponsor of the 2018 IRONMAN World championship and official sports nutrition retailer of the iconic triathlon, scheduled to be held in the next month of October in Kailua-Kona, Hawai`i. 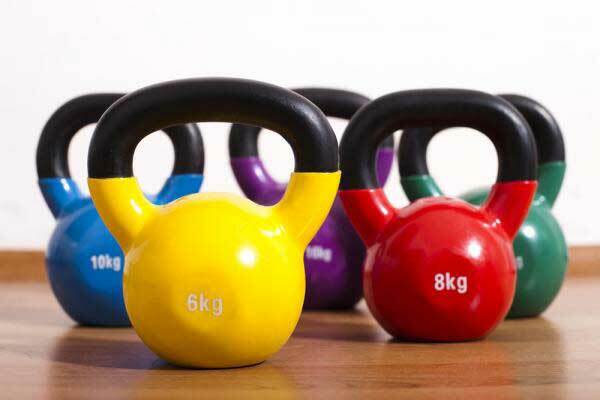 Amid an unprecedented growth of demand of sports performance and wellness products, the association of IRONMAN with the e-commerce major Amazon, will facilitate sportspersons to have convenient access to these genuine products at amazon. 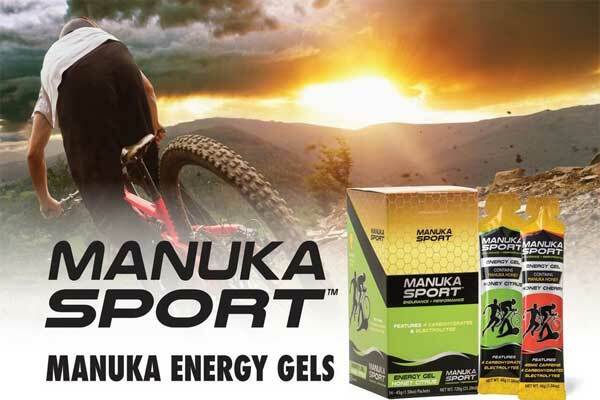 The wide array of products available on the IRONMAN World Championship Store at Amazon sports nutrition section will include third party certified supplement products, which subsequently alleviate the risks associated with supplement use. 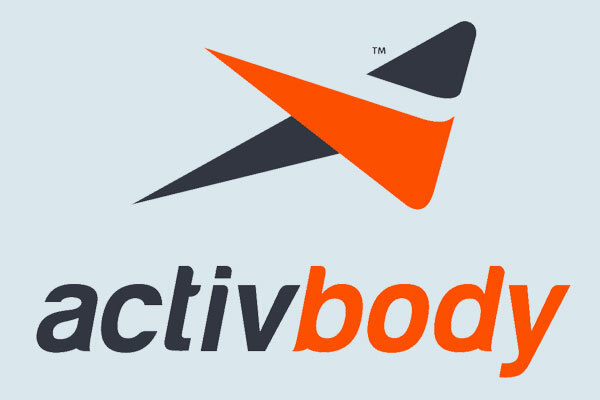 IRONMAN suggests all athletes to know their rights and comprehends their responsibilities they should be abided by the anti-doping international norms. The world famous triathlon 2018 IRONMAN Championship brought to you by Amazon can be watched live on NBC sports and Ironman.com on 13th October 2018.